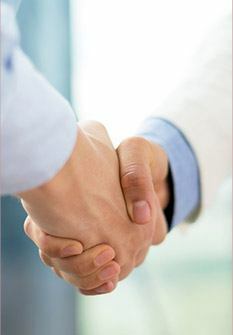 At JL Dental, we are fully committed to creating wonderful, fulfilling relationships with our patients. Our doctors prioritize quality over quantity without fail, and the lasting value you receive in return will be worth every single spent dollar. Both new and current patients are always welcome to contact us with emergency situations that require immediate attention. We will fit you in for treatment right away! Dentistry changes very rapidly, and we’re happy to keep pace with it. 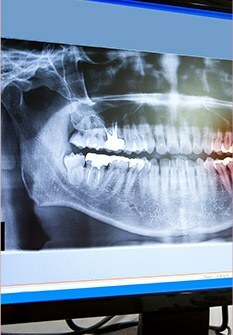 We are a metal-free practice that uses digital X-rays, laser dentistry, and other advanced tools. Our team works hard to ensure your time with us is positive, efficient and comfortable. If there is ever anything we can do to help you relax, just ask! 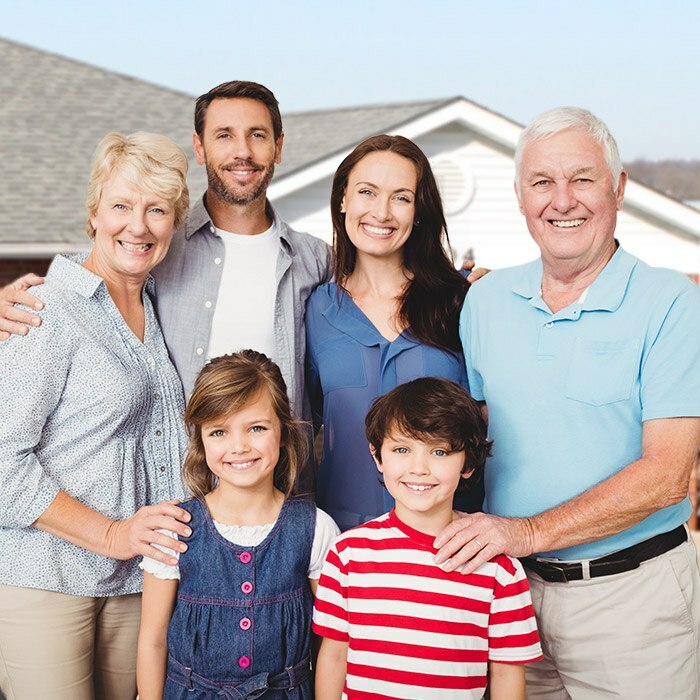 From checkups and cleanings for the whole family to crowns and bridges to dental implants, we want to be your family’s home for exceptional dental care. 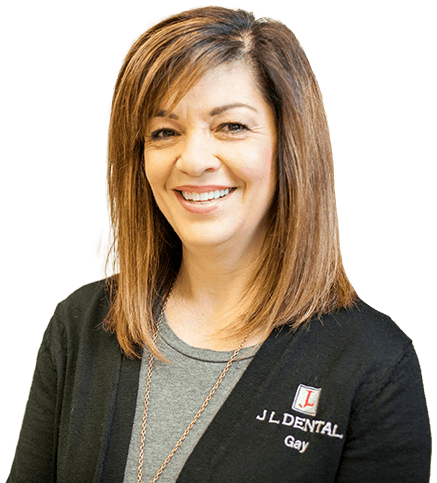 JL Dental has been a reliable staple in the Arnold area for over a decade, providing a refreshing change of pace to patients and families who are tired of being rushed through corporate practices. At the heart of it are Dr. Laura Mears and Dr. Jonathan Mears, a husband-and-wife team who combine their unique skills in order to practice truly comprehensive care. They love providing a personal touch, getting to know every patient, and leaving them ready to smile! Drs. 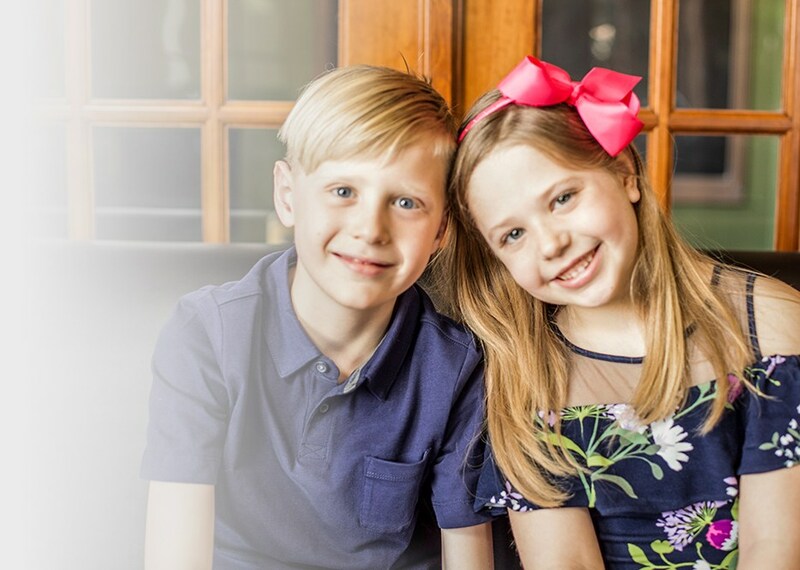 Jonathan and Laura Mears love running a locally owned dental office here in Arnold that’s open to children, adults, and whole families alike! Our available services cover a wide range of needs, and we’re 100% committed to helping all of our patients maintain outstanding oral health over the years. We’ll start by providing a solid groundwork of quality preventive care, including comprehensive checkups, refreshing cleanings, and other likeminded services that are designed to stop dental problems before they ever get the chance to cause problems. Has your smile become damaged, weakened, or even incomplete? These issues don’t have to be permanent with our team’s experienced assistance. 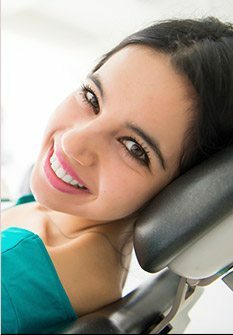 JL Dental offers custom-made dental crowns and bridges that can beautifully rebuild the lifelike tooth structure you’ve lost. Dental crowns are designed to restore individual teeth in need of support, while bridges replace consecutive missing teeth in a sturdy and lasting fashion. Better yet, our doctors use 100% porcelain crowns for outstanding aesthetic results that make patients want to smile proudly. Whether you’re experiencing a serious toothache or your child has suddenly broken a tooth while on the playground, dental emergencies can throw your family’s entire day off-balance. Thankfully, already having a trusted dental team in your corner can make all the difference! 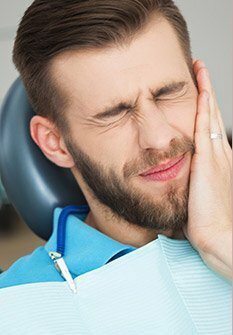 At JL Dental, we do everything we can to see patients and families with emergency situations (both new and reoccurring) on the same day as their initial call so that getting much-needed relief can be a fast process. 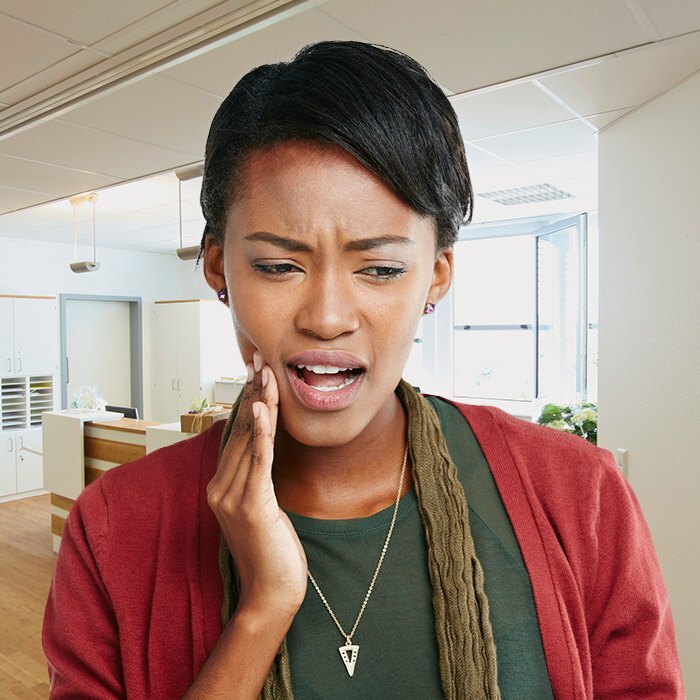 Losing essential parts of your smile can lead to consequences for not only your oral health, but your functional bite and your sense of self-confidence as well. At JL Dental, we want to help you turn back the clock on the damage done with state-of-the-art implants! 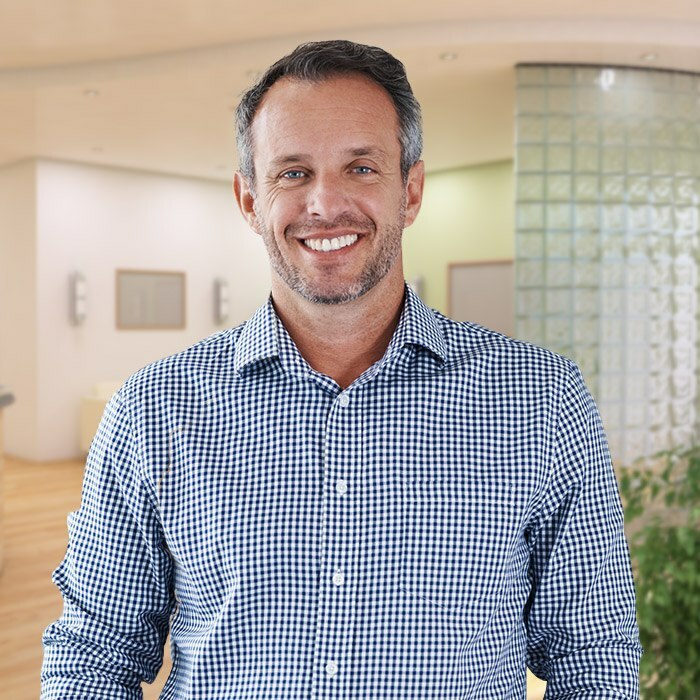 Unlike more traditional reconstructive services, implants seamlessly replicate every part of the natural tooth, creating results that are second to none in strength and beauty. 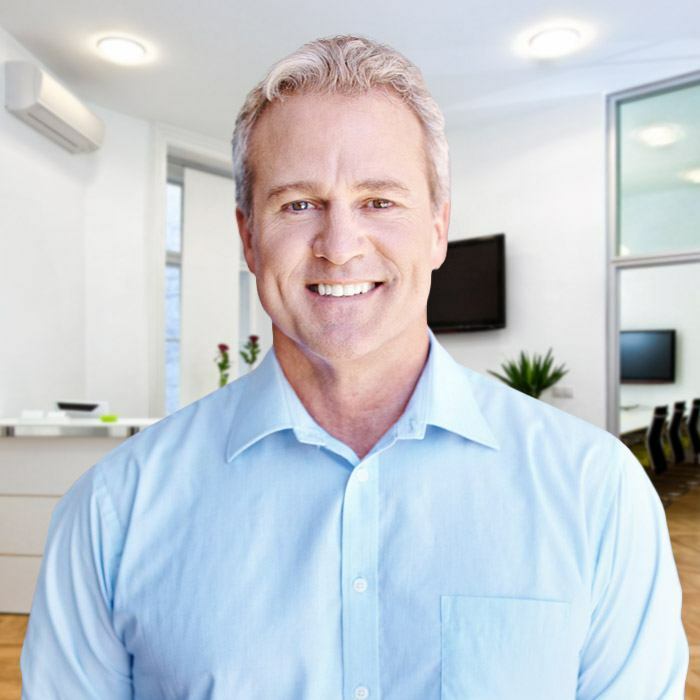 Better yet, our doctors have the skills needed to personally handle every stage of treatment right here in-office – no trips to outside specialists required! Do your gums regularly bleed when you’re brushing and flossing at home? This is a common sign of periodontal disease (also known as gum disease) which is an infection that starts out small but can eventually threaten your teeth and overall oral health if it’s left untreated for too long. Here in Arnold, our team will screen for tell-tale symptoms at every regular checkup, and we offer effective therapy options if needed to combat the damage and revitalize your smile’s support system. Navigating your personal coverage shouldn’t have to be a stressful experience. Instead, let Gay guide you through every in and out! Our office manager is truly exceptional when it comes to filing for reimbursement and maximizing your deserved benefits.